RESEARCH MISCONDUCT AT THE UNIVERSITY OF SYDNEY – WHAT IS TO BE DONE? Hi there and welcome. My name is Rory Robertson. This website documents a disturbing lack of competence and integrity at the highest levels of nutrition science in Australia. 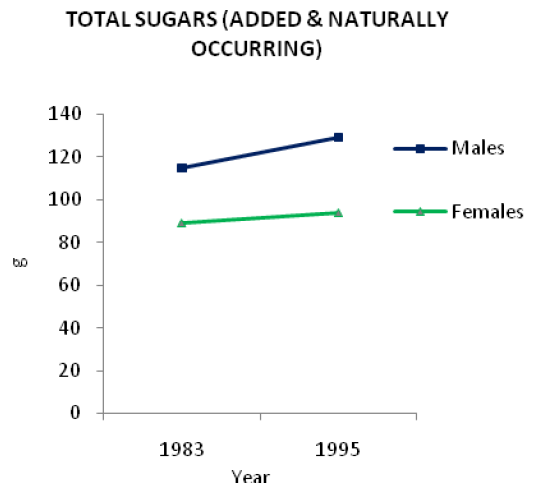 My documentation of the University of Sydney’s Australian Paradox sugar-and-obesity fraud can be tracked through the PDF documents that run down the left-hand side of the screen. It’s been a bit of an epic: I have been highly ineffective in trying to fix this mess since 2012. If you read some of my work below and think I have a strong point, maybe you will write to the University of Sydney or, better still, someone influential who will press Vice-Chancellor Michael Spence to stop defrauding taxpayers of $700 million per year with false promises of “research excellence”. In 2019, the Charles Perkins Centre at the University of Sydney – home of the Australian Paradox fraud – has been found to be misrepresenting diet-and-longevity matters in another high-profile paper that does not withstand basic scrutiny. Charlie Perkins was born in Alice Springs near the red centre of Australia in June 1936. I was born there 30 years later in March 1966. I dedicate this body of work on the Charles Perkins Centre’s Australian Paradox sugar-and-obesity fraud and Cell Metabolism’s mouse-diet-and-human-health deception to my mother, Elaine Lucas, who nursed Aboriginal and other Australians in remote places – including Katherine, Alice Springs, Balcanoona and Woorabinda – from the 1960s to the 1980s. And to my late father, Alexander Robertson (see link below), who grew up in Scotland and in the Scots Guards then shifted to Coogee in Sydney before working with cattle and sheep across country Australia for half a century, and taught me, often by example, much about what is right and much about what is wrong. I also have firmly in mind people like Bonita and Eddie Mabo, Faith Bandler, Charlie Perkins (who Dad says he knew briefly, and so too his brother Ernie, in The Territory over half a century ago), Waverley Stanley and Lou Mullins of Yalari, and especially Noel Pearson, all of whom worked or are working indefatigably for decades to improve the lot of their peoples left behind. Please note: In this and other documents, I have detailed influential incompetence and worse in nutrition and health “science”, and by Group of Eight university senior management. Importantly, if you read anything here or elsewhere from me that is factually incorrect or otherwise unreasonable, please contact me immediately and, if I agree, I will correct the text as soon as possible. 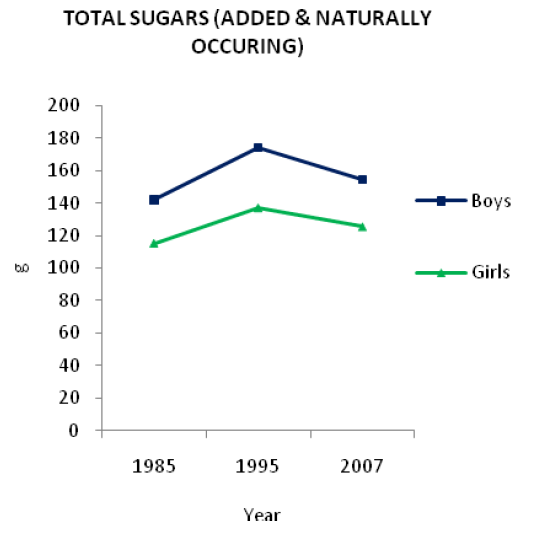 This all matters because more than one million Australians today have type 2 diabetes, the number growing rapidly. Many of these vulnerable consumers can expect mistreatment, misery and early death, harmed by high-carbohydrate diabetes advice promoted by a range of respected entities advised by highly influential Group of Eight science careerists. The unfolding diabetes tragedy can be seen most clearly in the quiet suffering of short-lived Indigenous Australians. WHAT EXACTLY IS THE AUSTRALIAN PARADOX “FINDING”, AND WHAT’S NOT TO LIKE? 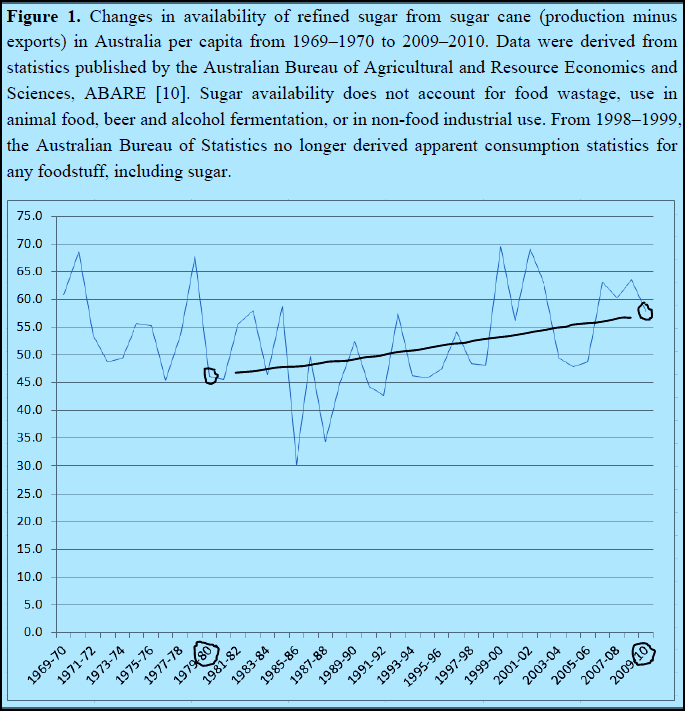 The authors’ summary of the available evidence is very specific: “This analysis of apparent consumption, national dietary surveys and food [beverage] industry data indicates a consistent and substantial decline in total refined or added sugar consumption by Australians over the past 30 years [1980 to 2010]”. Yes, very specific and also absolutely false. 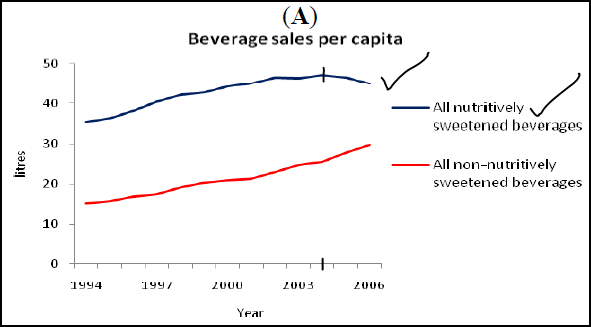 Clearly, the authors’ “finding” is contradicted by Figures 1-4 below; that is, four of the authors’ own published charts – each showing a valid if imperfect indicator of per-capita sugar consumption – trend up not down in the 1980-2010 timeframe.